At AGF, we're always constantly trying to deliver the best fabric collections and inspire sewists around the world to create something new! 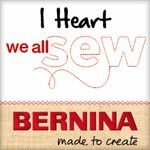 We're so honored to be apart of this amazing sewing community full of talented, kind and creative people. 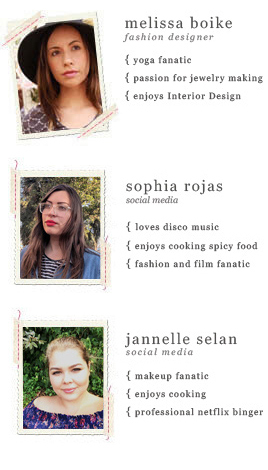 You motivate us everyday to keep creating new and easier ways to sew in this crazy, busy world! I'm so excited to tell you about something we've been working on for quite sometime! All you fabric lovers and AGF Fans, AGF has heard your many requests and we're happy to announce AGF is now creating bundles! Not just any bundles but special curated bundles to make the most out of your creative time, making it easier to create something new. These curated fabric designs are grouped together to help you sew with a theme in mind. Our new groups consist of our best-seller prints, they're balanced in value and full of color! 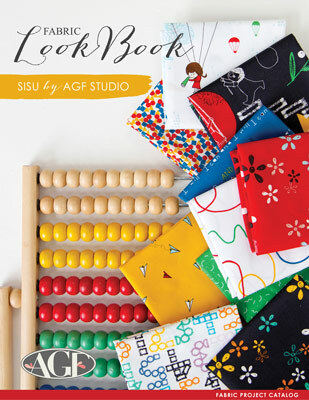 Let me introduce you to AGF Bundle Up , a group of fabrics with fun, special themes to create special projects for you and your loved ones! We have 8 amazing themes catered to all different types of sewist and sewing for the seasons. Grab yourself a warm beverage and enjoy all the fabric themes below. Share with me in the comments your favorite AGF Bundles! Pick up your favorite bundle online or at your local quilt shop. All of these bundles come in two different sizes, half yards and fat quarter bundles, and we will be occasionally updating our themed bundles to make sure you have the newest selections and lots of variety to sew with. Red, white, and blue, AGF Style! This group has everything from playful ditsy florals, to basic geometric designs with the perfect choice of textured prints and blenders. This modern and fresh arrangement of fabrics has me dreaming of home decor projects. Are you a holiday sewing addict like me? There is no better excuse to create something new then for special occasions and holidays. This bundle has me feeling all the feels of July 4th! I'm always in search for a good text print and AGF has gathered together such a great array of different styles. In this bundle, you'll get to play with dreamy brush stroke words, newspaper/ typewriter fonts, bold stencil lettering and words created from florals. What do all these text prints say you may be wondering? They share words of love, happiness, and words of encouragement! Looking for a gender neutral color palette? The Animalia bundle has such a fresh and inviting color section perfect for any season. You'll find cute goats with crowns, buzzing bumble bees, pugs with floral necklaces, and cuddly cats for our first round of all things animal related! Right away, I think about fussy cutting the cute critters from the fabric to create the most sweet and lovable baby quilts. Who needs a bouquet of flowers when you can get your hands on a bundle of beautiful blooms of all shapes and sizes?! What style of fabric florals are your favorites, geometric, painterly, hand drawn, whatever your style may be this bundle has them all! Pumpkin Spice Latte in hand as you watch the leaves fall into beautiful piles of all shades of orange, red and yellow, fall is here and the Autumnal Edition has captured the best of this season! I think Halloween and Thanksgiving sewing is in order with this All things Autumn bundle! Who doesn’t love being out in nature? There is something so magical about being away from the busy city and out amongst the trees, breathing in the fresh air and listening to the sounds of the animals. The Woods Edition highlights the very best of being out in the woods. Use these prints in your next sewing project to create a sense of nature in all your living spaces. As cold and cruel as winters can be there will always be something so enchanting about this season. Not sure if it’s the beauty that comes with a fresh snowfall or if it’s staying warm by the fire all wrapped up in your favorite quilt with all your loved ones but sewing with the Winterland Bundle will get you in the holiday spirit. Love to sew with lots of color and basic prints? The Geometrical Bundle has just become your new best friend. Think all things straight lines and shapes of all kinds! This bundle is packed with a punch of juicey colors that will hard to resist drooling over. The holiday season is approaching and it’s time to start making those handmade gifts. AGF has really made our job as sewist so much easier by gathering the best of best and creating such a fantastic new way to create based on a certain theme. Have any suggestions for new fabric bundle themes? We would love to hear what you are looking for! Any of these themes remind you of someone in your life? 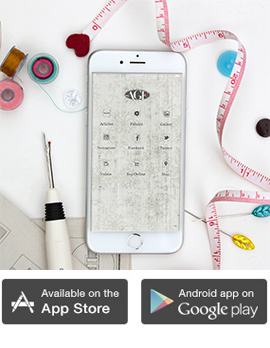 Make sure to share this post with your sewing friends to spread the fabric love.